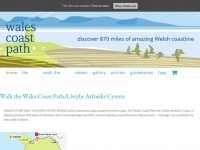 1 review has been written for Walescoastpath.co.uk yet. I cannot believe that there are no guides relating to the WCP clockwise. 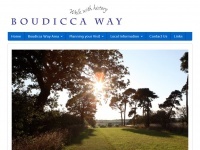 Not everybody wants to walk North to South. 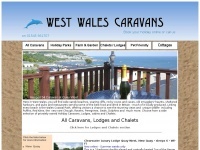 Westwales-caravans.co.uk - New Quay Holi­day Cara­vans, Quay West, Wa­les. 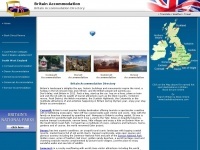 Swnygwynt.co.uk - Aber­soch Self Cate­ring Holi­day Home Accom­moda­tion in ..